Willow has everything: a rich daddy, a pony and a place at a prestigious boarding school. Everything except the one thing she really wants—a father who cares enough to find her when she runs away from home. On the eve of her father’s wedding, Willow runs again into the unknown. Her mother was a circus performer and Willow longs to follow in her footsteps. 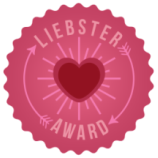 But when all of her money is stolen and her only friend, a street performer called Suz, betrays her, Willow is left penniless and alone. So begins a journey. Will Willow ever make it to the big top and find a place she can truly call home? 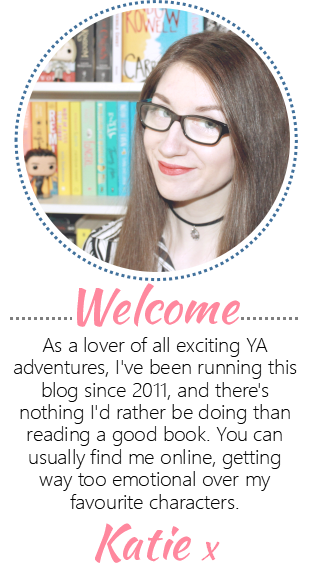 The Island was one of my favourite books of 2016, and was the story that made me fall utterly in love with the writing style of Olivia Levez. So it's safe to say that I was super excited to read her second book, The Circus. This story starts with teenager Willow running away from home on the day of her father's wedding to a much younger woman. We quickly learn that it's not the first time she's fled from her old life, but this time she gets further than she's ever done before. With only one picture of her mother, who left her as a child, dressed as a circus performer, she decides to follow in her mother's footsteps and join the circus. 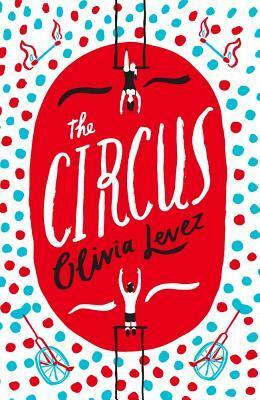 Willow makes it to Hastings and reinvents herself as Frog, a circus performer ready to start her new life, but things go from bad to worse for her. What I love about Olivia's characters is that they're always so real. There's nothing sugar-coated about the problems that they face and the world around them. They're not perfect, they're not always nice, but that's what makes them so believable. Frog's flaws make for a much more interesting story, and it made me root for her to get the things she wanted in life, even when she didn't fully realise what that was. Whilst trying to navigate the streets of Hastings alone, Frog ends up becoming friends with Suz, a homeless girl who starts to teach her how to perform fire ticks, despite the two of them not getting off to a great start. Their relationship was one of the most interesting aspects of this story for me because as a reader, I never knew where I stood. I didn't know what would become of them from one chapter to the next. Even though they needed each other to get by, there was a tension between them that could break at any time. The circus that we eventually get to see in the story was fascinating and I loved the mix of characters who were performers. I only wish we'd had more time with them and gotten to know more about their daily life at the circus. One thing that really stood out to me about this book was that as a reader, I never felt safe. Frog's life was so uncertain from chapter to chapter that I never knew how her day was going to end, and I appreciated that level of tension because it made for an exciting but nerve-wracking read. The ending was written beautifully and as with The Island, there are still things left for the reader to wonder about. 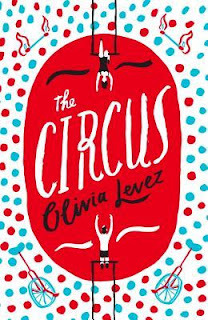 The Circus was such a thrilling and raw read, and it's only made me even more excited for whatever Olivia Levez works on next!